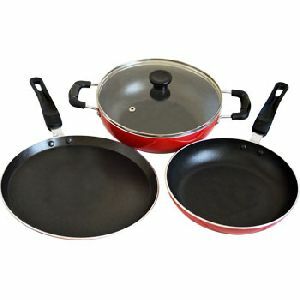 1) ss 2 burner lpg stove 2) glass top 2 burner , 3 burner 4 burner , 4 burner step 3) nonstick cookware. 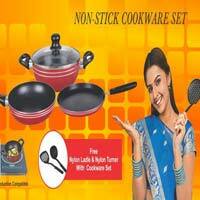 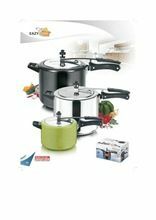 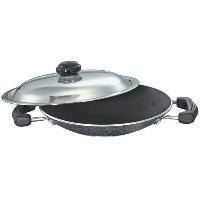 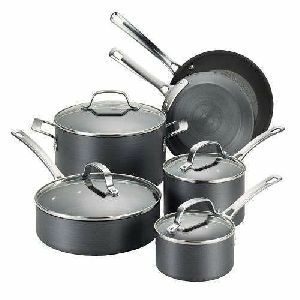 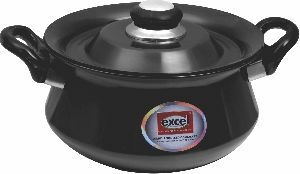 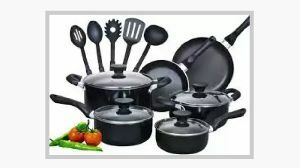 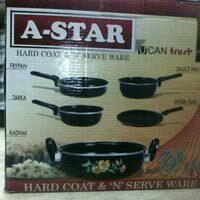 We are offering cookware, kitchenware, non stick cookware. 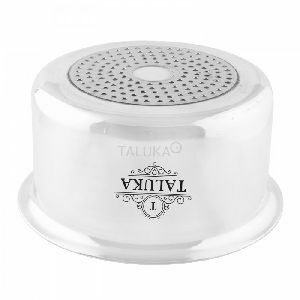 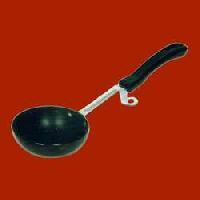 Available with high quality food grade teflon coating, stainless steel and thick body. 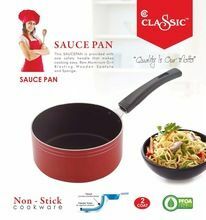 Long lasting and easy to use. 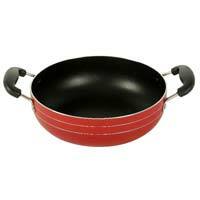 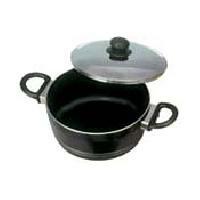 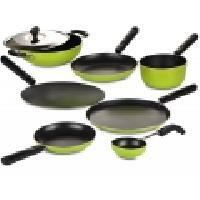 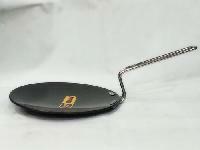 The company is a well-known Manufacturer and Supplier of Non Stick Cookware . 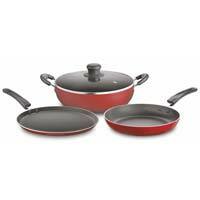 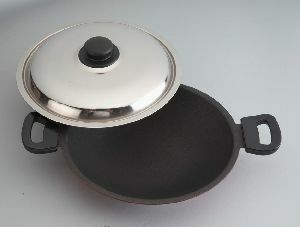 The range of Non Stick Cookware made available by us is designed and manufactured to suit the requirements of buyers. 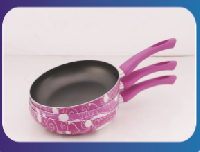 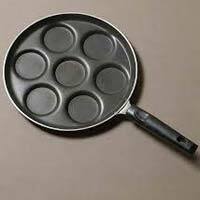 We offer Non Stick Cookware in different designs and shapes. 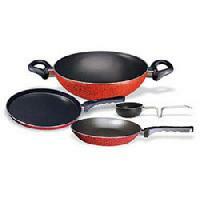 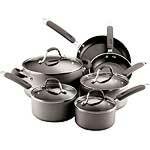 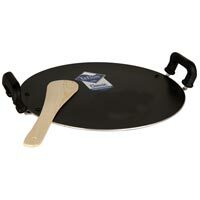 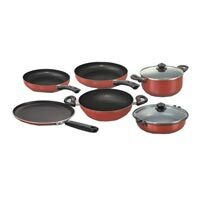 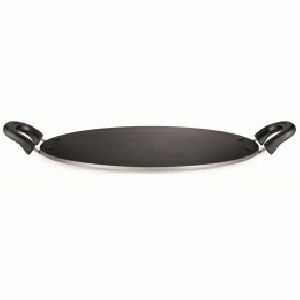 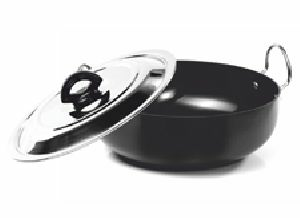 We offer Non Stick Cookware at the best prices in the market.